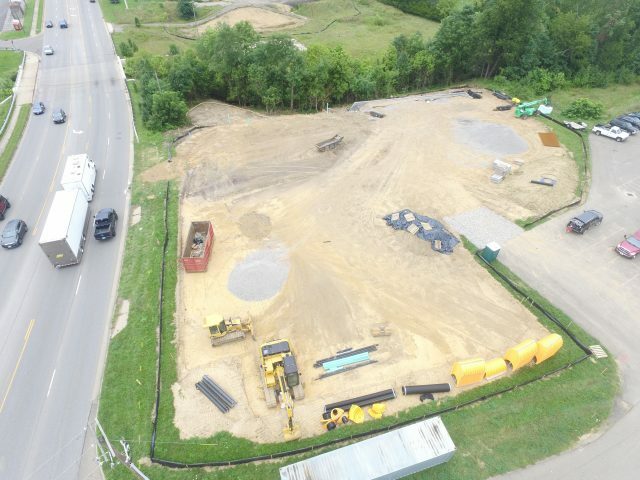 Please contact us if you have any questions concerning any of the products or services offered by Kendrick Excavating, Inc. We also welcome solicitation of bids as well as employment inquiries. Please attach any files you want to send. Kendrick Excavating, Inc. is an equal opportunity employer and is constantly looking for skilled people to add to our expanding work force. If you are interested in applying for employment with Kendrick Excavating, Inc. please download our Employment Application and return it to us upon completion. Kendrick Excavating, Inc. is committed to completing all of our projects on time and on budget without sacrificing workmanship or safety. We are confident that we will exceed all your expectations and become your contractor of choice. If you have any questions concerning the services we provide or would like to have us submit a bid for your project please feel free to contact us. 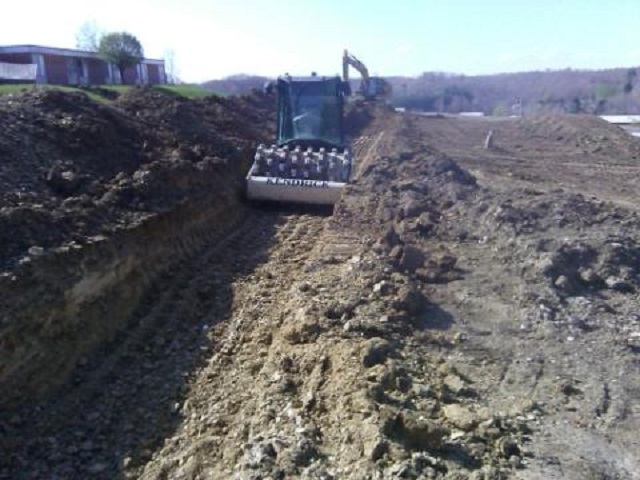 Kendrick Excavating, Inc. has a long history of providing our customers with quality workmanship with careful attention to budgets, time constraints and other contractual obligations. We approach every job we perform, regardless of the size, with attention to detail and responsible stewardship of our clients' investment capital. We strive to develop lasting relationships with all our clients by exceeding all of our client's expectations. Kendrick Excavating, Inc. is committed to maintaining a safe job site and is a certified drug free workplace through Risk Control 360. We are also a member of NFIB.